Dr. Dominique S. Michaud et al of the Department of Public Health and Community Medicine, Tufts University School of Medicine, Boston, MA carried out a study to assess periodontal disease and cancer risk. The results of the study ‘Periodontal Disease Assessed Using Clinical Dental Measurements and Cancer Risk in the ARIC Study’ were published in the Journal of National Cancer Institute. M-Rajizadeh A, et al. published an article entitled ‘Effect of magnesium supplementation on depression status in depressed patients with magnesium deficiency: A randomized, double-blind, placebo-controlled trial’ in the journal ‘Nutrition’. 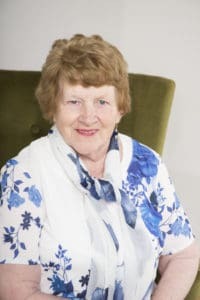 Agnes McGuinness, Traditional Naturopath has been healing people for 45 years. 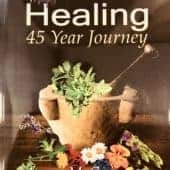 In her book, Healing 45 Year Journey, Agnes gives us the benefit of her life of research, healing and treating others, often with simple procedures and natural remedies. It’s available in Nature’s Hand and it’s flying off the shelves. 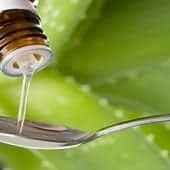 World Homeopathy Awareness Week is celebrated annually between April 10th-16th. 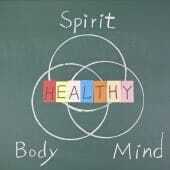 It is an act of both recognition and awareness, helping to inform and acknowledge the benefits of Homeopathy. In conjunction, we would like to share Dr Peter Fisher’s informative article on the growing popularity, evidence and significance of homoeopathy. Dr Fisher is Director of Research at the Royal London Hospital for Integrated Medicine. He specialises in Homoeopathy and is a member of the World Health Organisation’s Advisory Panel on Traditional and Complementary Medicine. Dr. Mohhseni HK et al published an article in the Journal of Alzheimer’s Disease, ‘A pilot study measuring aluminium in bone in Alzheimer’s disease and control subjects using in vivo neutron activation analysis’. CAM Practitioners – A modern insight into today’s practices. 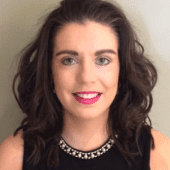 In her recent article, as published in Positive Health Online, Yvonne McLaughlin discusses the training needs of existing and future CAM Professionals so as to meet the ever-expanding demand from the public. Market research indicates that 25% of EU citizens are now using CAM therapies. Read the full article here. 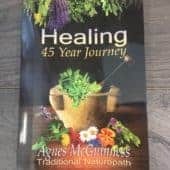 We are pleased to announce the arrival of “45 Years Healing” by Agnes McGuinness, traditional Naturopath. 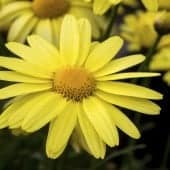 Agnes has served the CAM Community for nearly half a century and in her personal memoirs, she tells the history of how she came to practice in her community, her clinical experience over the years and some of her favourite natural tonics. Some of her clients have also contributed to the book and kindly share their experiences of how Agnes has positively helped their health. “45 Years Healing” is available here and in local health stores. Dr. Saikhedkar N. et al published an article in the Journal Neurol Res. entitled ‘Effects of mobile phone radiation (900MHz radiofrequency) on structure and functions of rat brain’. Dr. Dietrich Klinghardt published a study entitled ‘ The Ruggiero-Klinghardt Protocol for the diagnosis and treatment of chronic conditions with Particular Focus on Lyme Disease’, in the American Journal of Immunology. Dr. Anne Marie Uwitonze from the Department of Preventive & Community Dentistry, University of Rwanda College of Medicine and Health Sciences, School of Dentistry in Kigali has published a review article entitled ‘Role of Magnesium in Vitamin D Activation and Function’ in the ‘Journal of the American Osteopathic Association’. Dr. Loo RL of Medway Metabonomics Research Group, Medway School of Pharmacy, Universities of Kent and Greenwich, Chatham Maritime, UK, carried out a study on the ‘Characterisation of metabolic responses to healthy diets and association with blood pressure: application to the Optimal Macronutrient Intake Trial for Heart Health (OmniHeart), a randomized controlled study’. 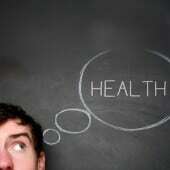 The results were published in ‘The Amercan Journal of Clinical Nutrition’.